“All-Wheel Drive Car Of The Year 2019”: The Opel Insignia was elected winner in the category for cars costing up to €40,000 by the readers of Auto Bild Allrad. 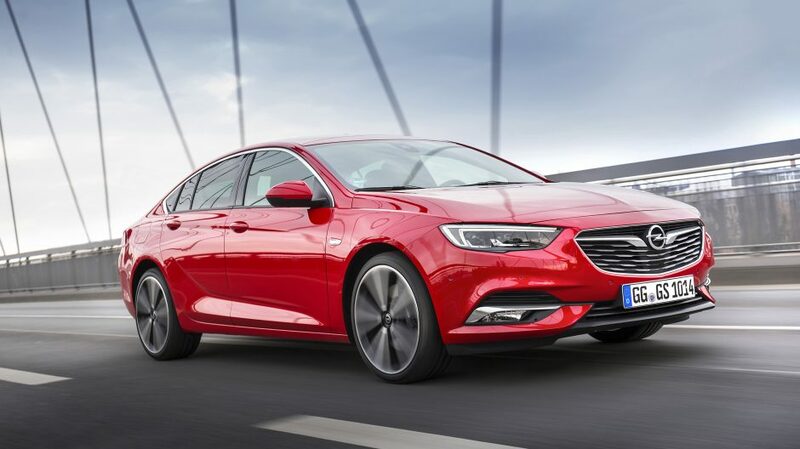 The Opel Insignia with torque-vectoring four-wheel drive is “All-Wheel Drive Car Of The Year 2019”. 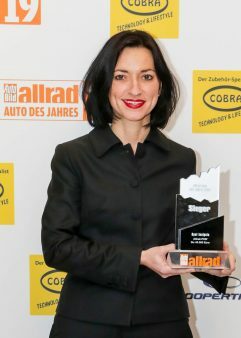 The Opel flagship was elected winner in the category for cars costing up to €40,000 by the readers of Auto Bild Allrad. The Insignia thus repeats the success of the bestselling Opel Mokka SUV, which was previously elected all-wheel drive car of the year twice in succession.